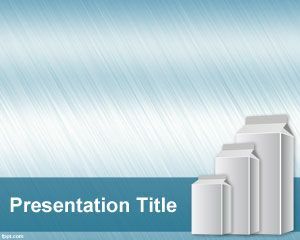 Free Eco Packaging PowerPoint template is a free light blue background style with eco milk packages that you can download for presentations on marketing brands, eco packaging solutions as well as eco friendly packing materials, food packaging presentations, eco products, cardboard. 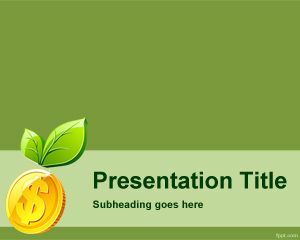 Packing or packaging companies can use this free packaging PPT template with three packing options and packing sizes that you can use to make online presentations in PowerPoint. 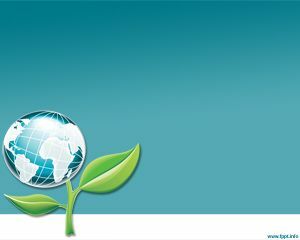 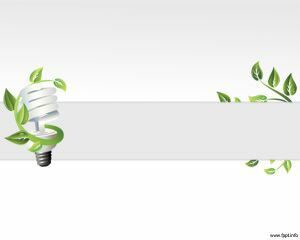 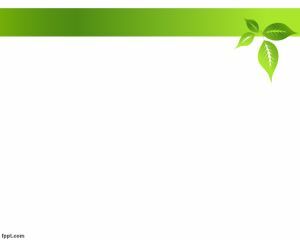 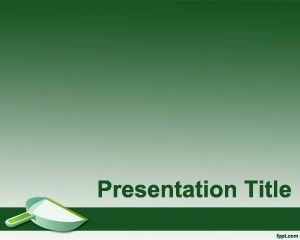 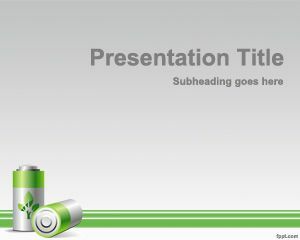 You can download eco green PowerPoint templates and green recycle PowerPoint slide designs for your presentations.